Italian chef uses Olympic leftovers to cook gourmet meals for Rio’s homeless! 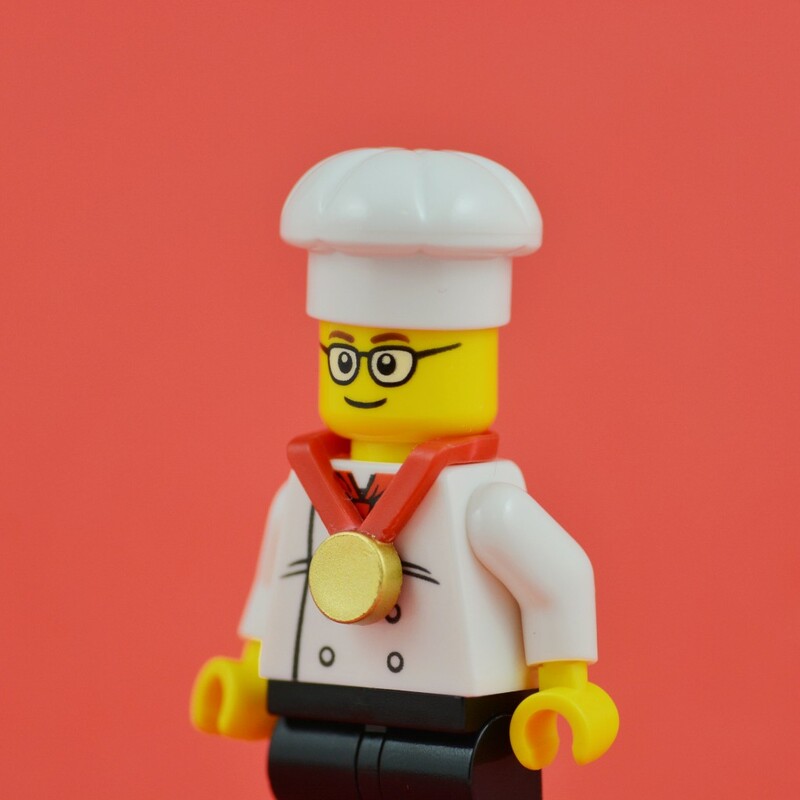 Italian master chef Massimo Bottura has been using leftover ingredients from Olympic games caterers to serve up gourmet meals for homeless people in Rio! According to Massimo, RefettoRio Gastromotiva (which roughly means ‘to restore’, based on the Latin word ‘reficere’), is a cultural project aimed at “rebuilding the dignity of the people”, with recent customers telling him it was the first time they were treated like princes. Massimo says that once the Olympic Games are over, he plans to use his Food For Soul organisation to educate people about food waste, so that we may help feed those around the world who are hungry, estimated to be approximately 800 million. Brazil has plunged into a deep recession over the past year, with an estimated 5,000 sleeping rough in Rio alone, and many questioning the $12 billion price tag for hosting the Olympics.